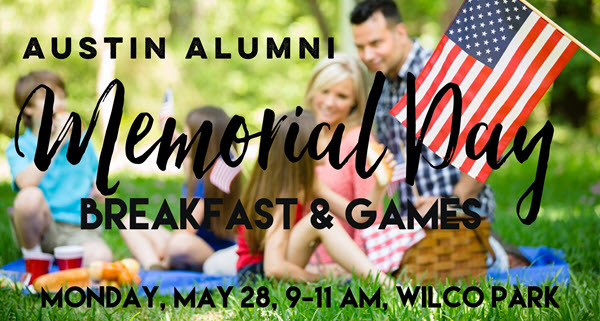 Join us for a Memorial Day morning of fun for the whole family, hosted by the BYU Alumni Chapter. Activities include: Soccer, 3 legged race, Corn hole, Spikeball, Kickball, Bocce ball, Frisbee, badmiton and Kite flying. A food truck will be there offering tasty fare for purchase or bring your own picnic breakfast. At this event we will also be taking donations for Alexia Kaley who will be attending BYU as a Freshman this fall. Alexia's mom was told some bad news about her health: michellekaley.com/blog. Please donate to help Alexia continue her dream to attend BYU. If you would like to sponsor this event, make a donation through eventbrite by purchasing a sponsor ticket. Thank you for your support! Email us at austin@byutexas.org with any questions. This is a great cause. 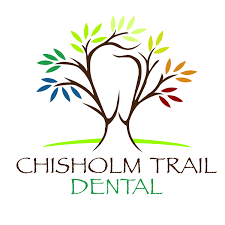 We will highlight you at the event during the announcements portion and you can have a couple minutes to introduce you and your company to our participants who are grateful for your support. We've had a lot of signups for the event and could use some more volunteers. If you'd like to help with kites or kickball, or sell Texas Y'all TShirts or run the badminton game, please volunteer via our signup genius or just shoot us an email at austin@byutexas.org.